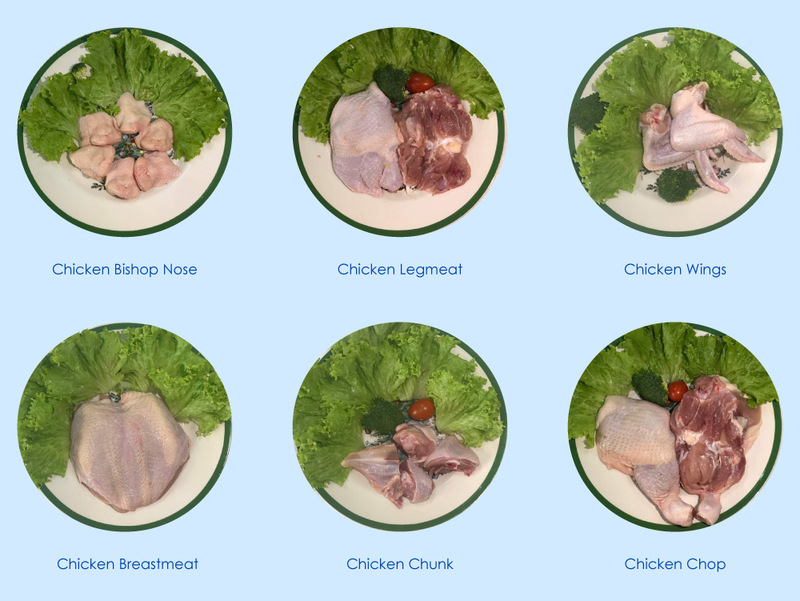 KL Supreme Processing Sdn Bhd is a fresh chicken supplier company. Our main office is located in Kuala Lumpur (KL), Malaysia. We target on the wide range of customers include wholesaler, retailer, restaurant, wet market and end user. KL Supreme Processing promises to deliver the best quality of product with reasonable price. The company is granted with Halal Certificate Malaysia, VHM certified and IOS certificate.